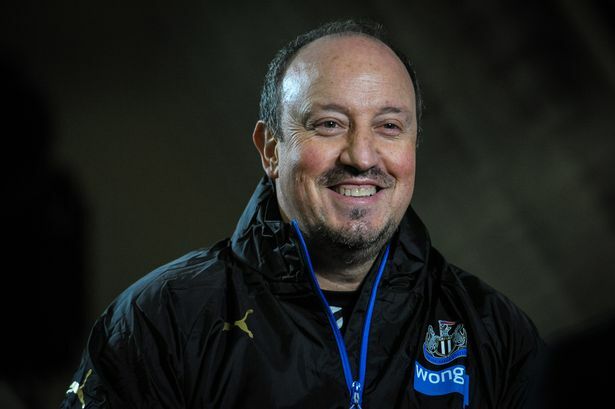 We’d be much better off with Rafa ffs. I’ve completely lost the faith with Silva. That was criminal game management. Won’t be though will he? So easy for us to lose concentration. Mentally not right. .....if ever a game epitomised Everton under Marco Silva it was that. Very decent control in possession but no game management, no organisational ability to see out a match. We had them pinned back we had outlets - Mina for a right winger? FGS? Players mentality is weak, Pickford gets involved with the crowd and goes to pieces. Do you know what we played some lovely football at times until Rico got it and we could have buried these and should have. Concede a goal and you see all the players wobble and lose confidence. Still think Rondon was offside but regardless we cannot excuse a collapse. Some good footy from us though but the softness is killing us. ALL THE REFS MISTAKES ARE SILVAS FAULT, GET OUT OF MY CLUB YOU FRAUD. Rondon was clearly offside. No idea how it was missed. Great tackle on Digne by Mina for their third goal like. Thing is they'd have found the winner at some point anyway. We didn't defend the entire game. I wasn’t arsed when we were 0-2 up, not arsed that we lost 3-2. They will finish above us as well now. I'm really worried about safety with our remaining games. I seriously think we needs a manager change now, as I’m worried if things become difficult at the bottom Silva ain’t going to have any idea how to deal with it. At least we'll be first on MOTD Every cloud GTF EVERTON.